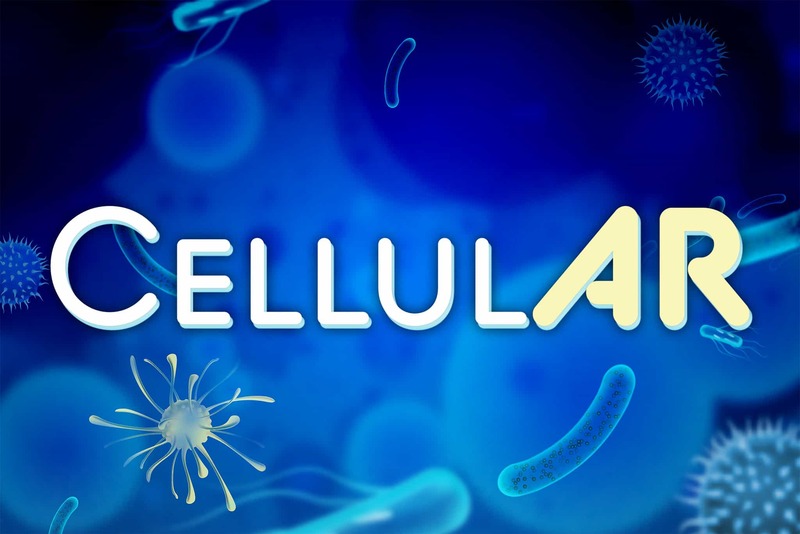 CellulAR is a Cell Life learning app for the Merge Cube and released in 2019. Using AR technology, players use their hands to rotate the Merge Cube and click to zoom in and out exploring five kinds of cells from every kingdom. Zoom further and learn about the organelles and their functions! You can choose from 3 levels of supporting text content: Elementary, Middle School, and High School. We’ve added our initial offering of a challenge mode where the user names each cell’s components, and we’d love some educator feedback on both content and features you’d like to see!